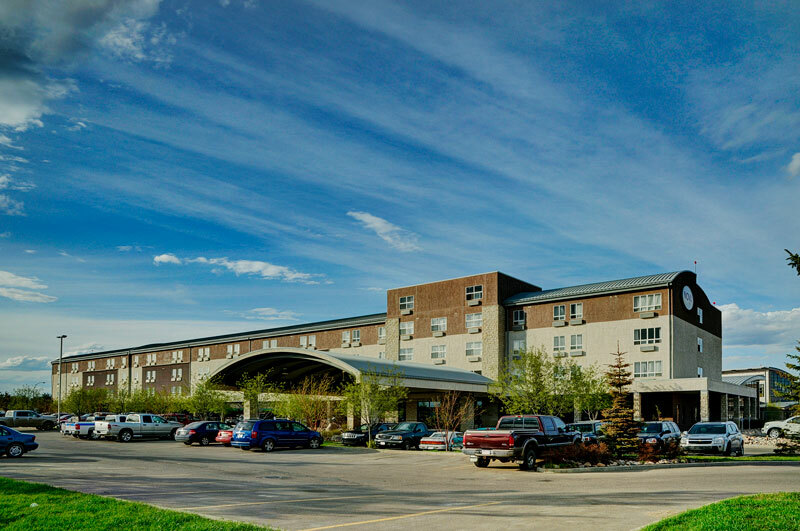 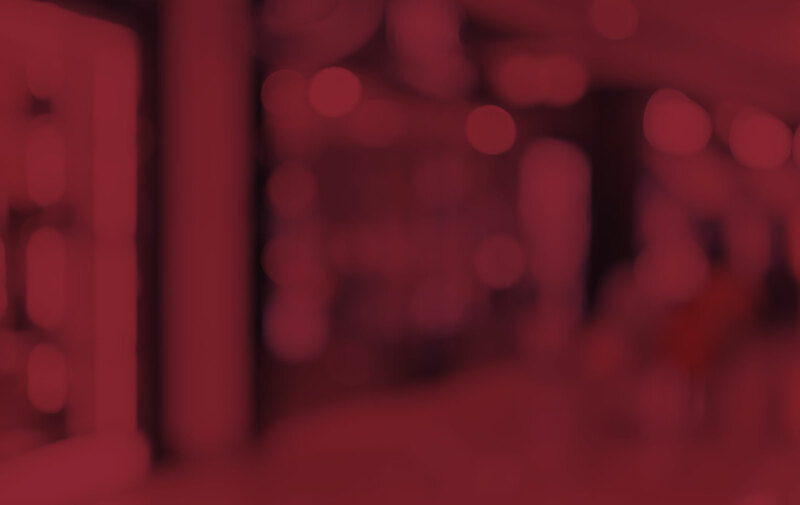 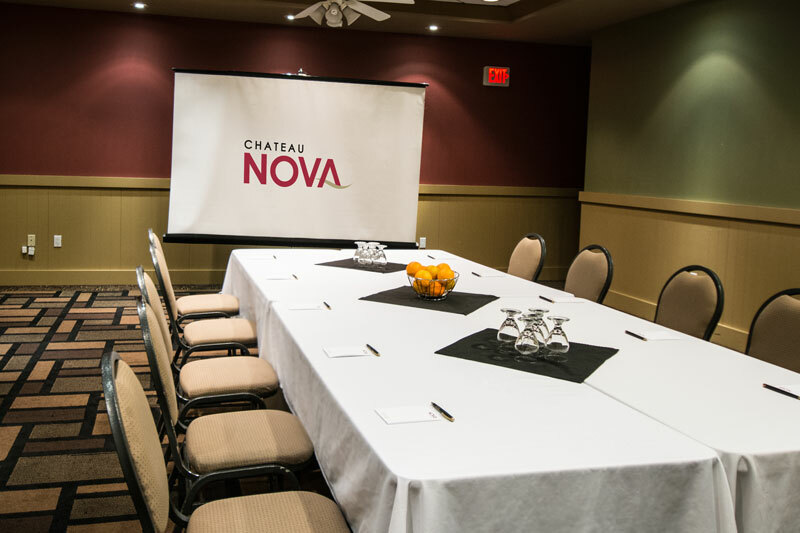 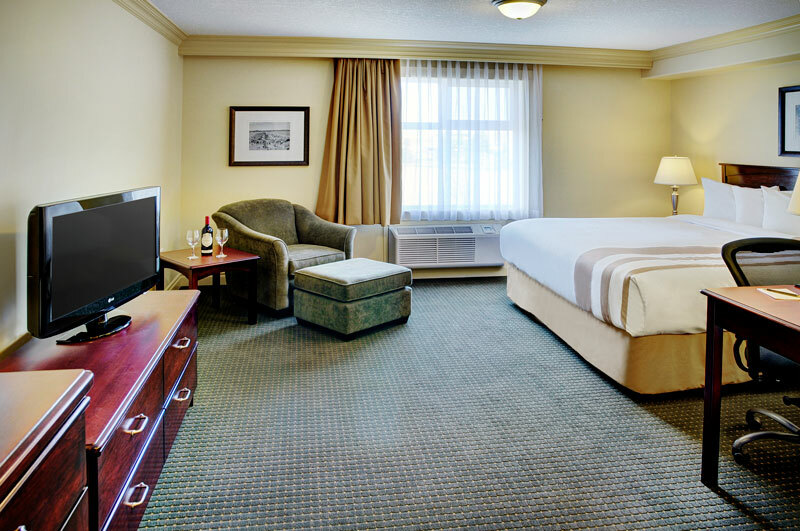 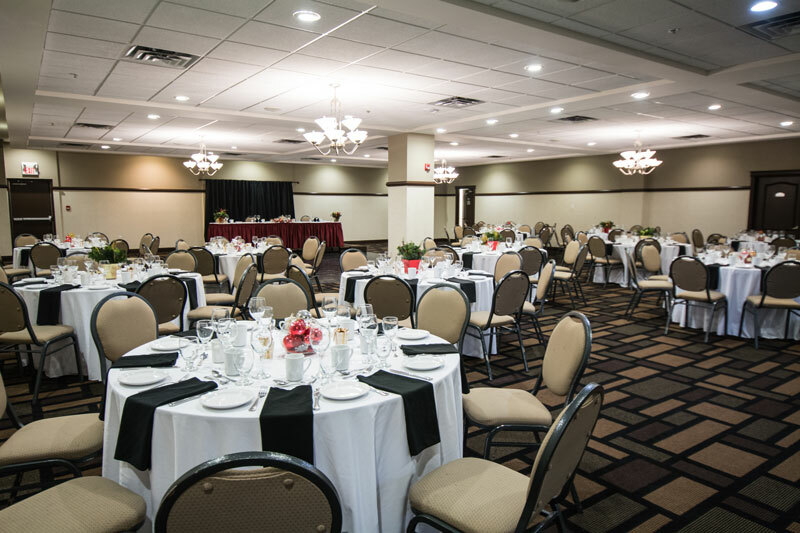 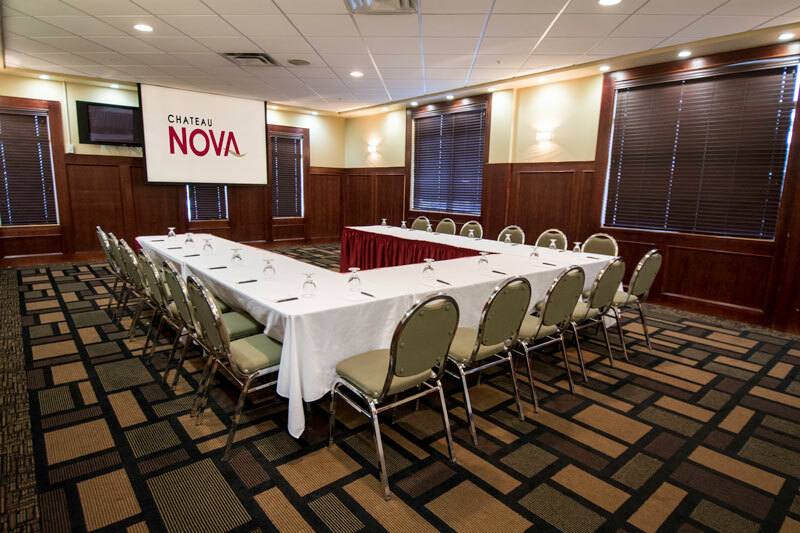 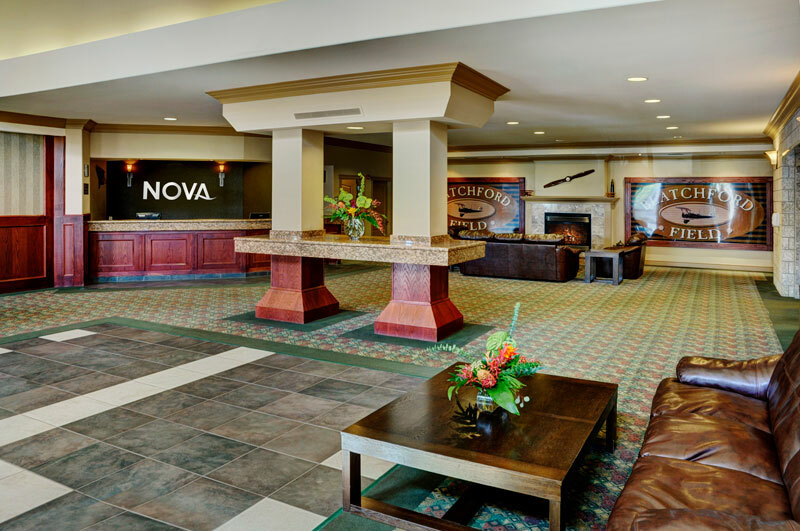 Take an online tour through our hotel and see what the Chateau Nova Kingsway hotel has to offer. 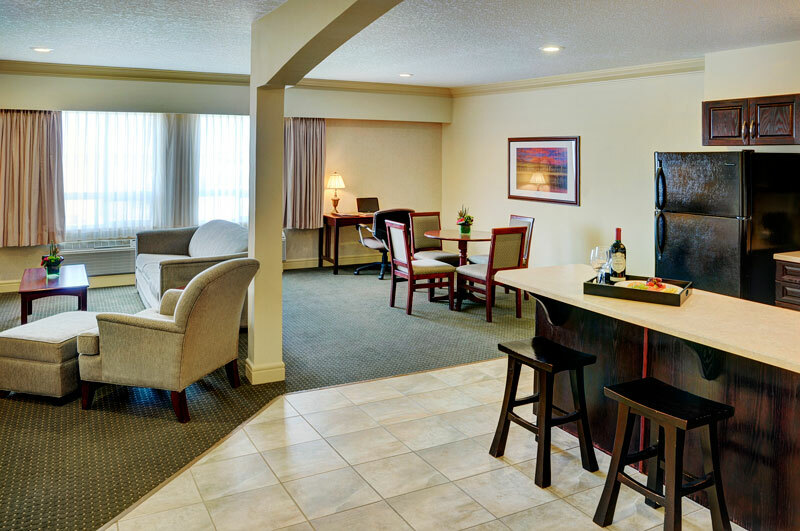 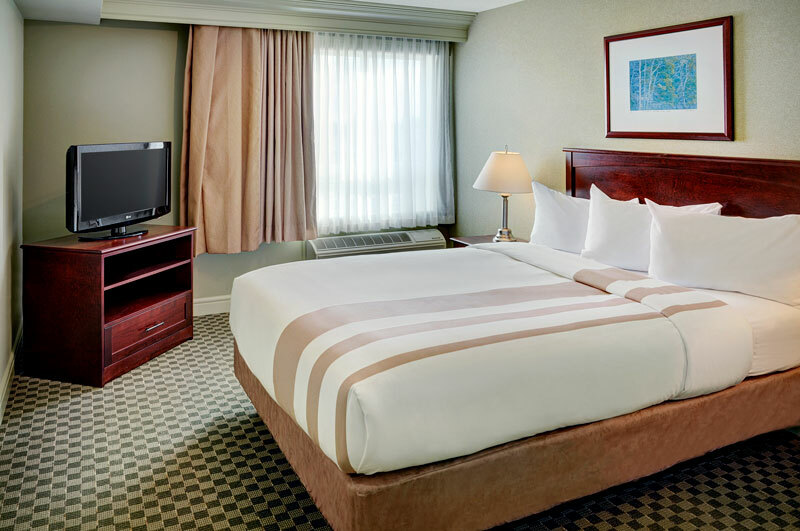 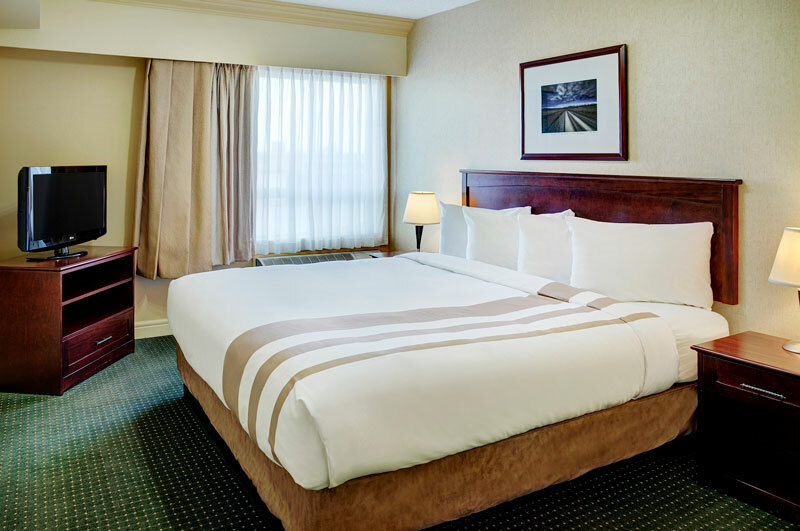 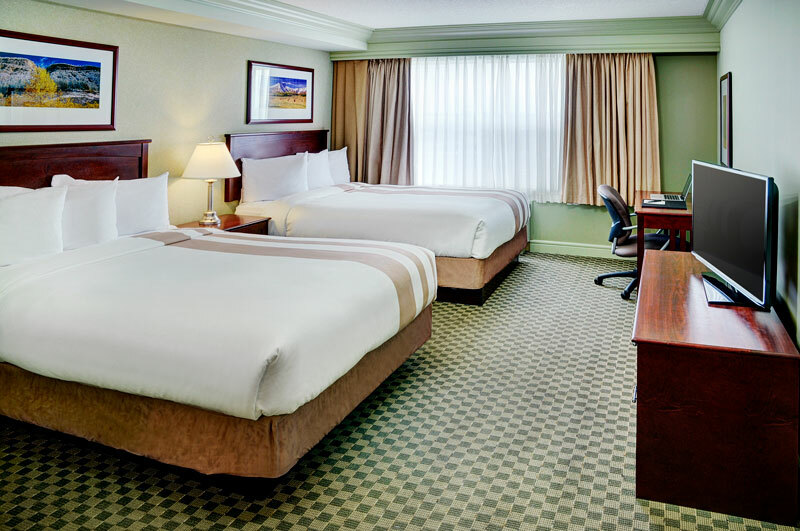 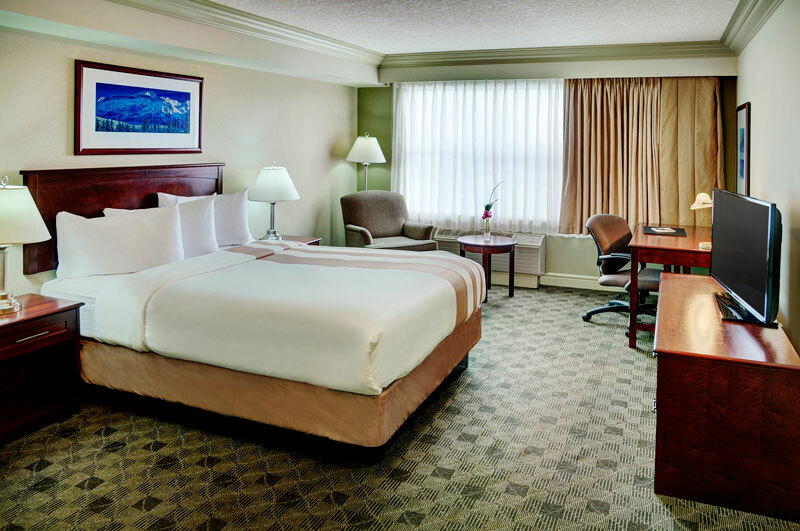 Our photo gallery highlights everything from our comfortable and spacious rooms to our wide range of services and amenities. 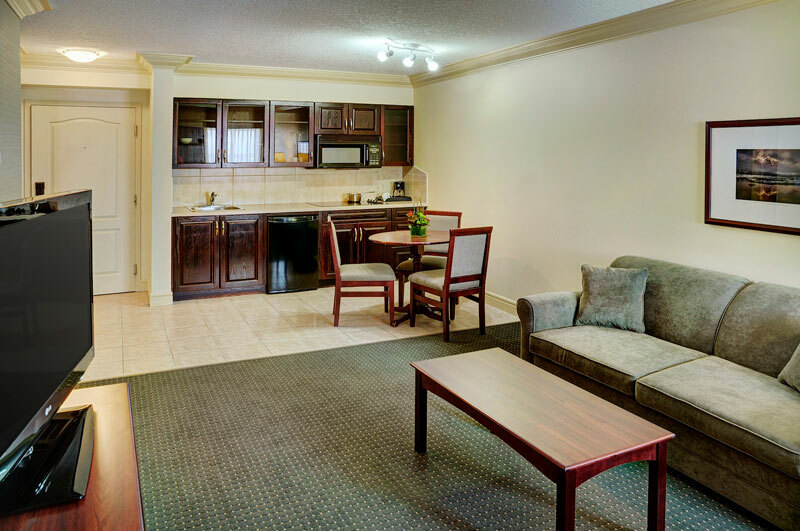 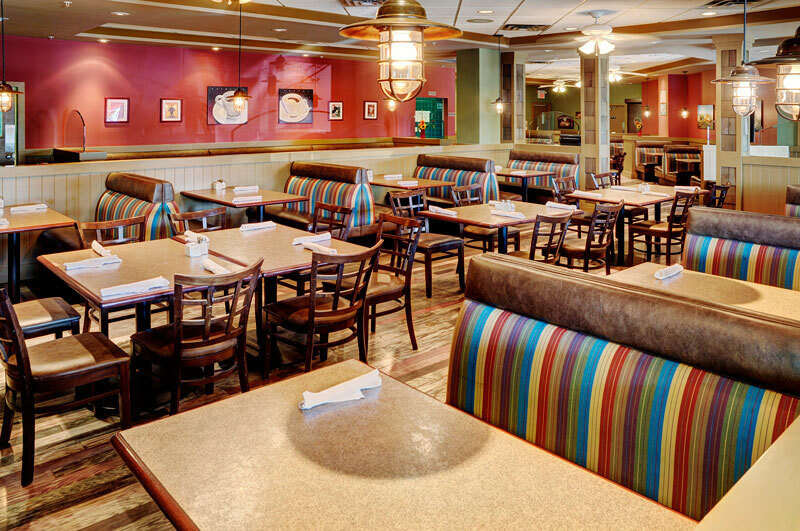 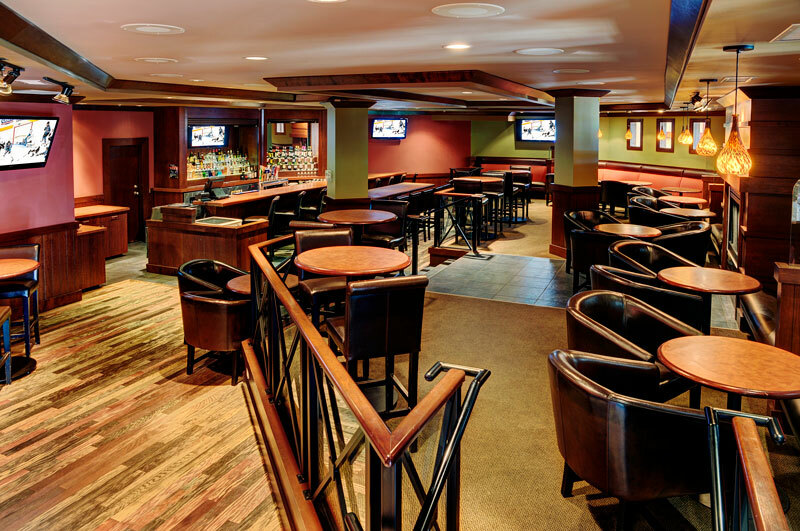 Let this photo tour be a small glimpse into what awaits you for your next stay!